Dan Ryan is a member of the Service-User Forum in Sunbeam House. In 2011, he helped make a video all about how to vote. He thinks this is a very important issue and he wants many others to be empowered to vote. The video was featured on Ireland AM on TV3. It was also entered into a Canadian film festival where it won an ‘Honourable Mention’. My name is Daniel Ryan. I attend Sunbeam House Services in Bray. In 2011, I made a video called ‘Your Power, Your Vote’. The video was about politicians and politics and voting. I talked about how important it is to vote. I also spoke about how to vote and when you need to vote. I spoke to a few people about why we vote and how we can decide who to vote for. By asking candidates questions about what they are going to do for people with disabilities and for our local communities, we can then decide who we feel will best support people with disabilities and make changes in our community. I also talked about how to register to vote. Mick Teehan supported me to check online to see if I was registered to vote. We checked the register online and I was not registered. I discussed on the video what I needed to do to put my name on the register. On Polling Day, I went to my local polling station and handed in my polling card. I then cast my vote for who I think I can trust to deliver on what they have promised, and if elected that they will remember our community and will hopefully make a difference. When making the video, I wanted people to know how important it is to vote and that people with a disability also need to get out and vote and their vote counts. I also spoke on TV3’s Ireland AM about my video. 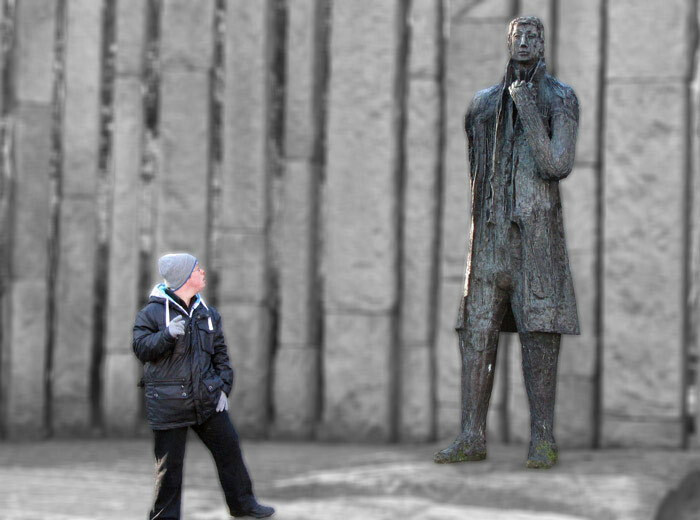 I spoke with Sinead Desmond and Mark Cagney. My mentor Maura O’ Loughlin was also with me on the show. I felt fantastic when I was on the show, and I felt it was a great opportunity for me, getting to experience being on the TV. I had great help and support from my staff and friends in Sunbeam House Services. 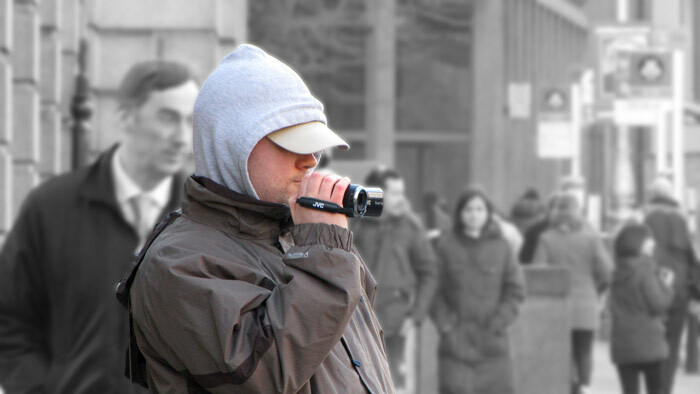 The Service-User Forum was a huge help to me when I was making the video. Shortly after this we entered the video in a disability film festival in Canada and received an ‘Honourable Mention’. GET OUT THERE AND START VOTING!!! 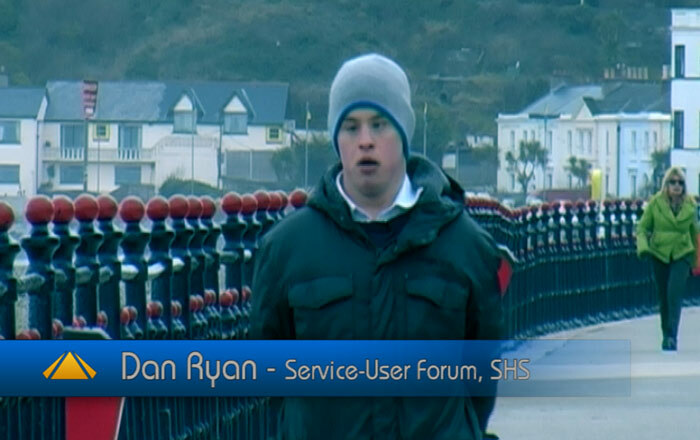 Daniel Ryan is a member of the Service-User Forum in Sunbeam House Services. 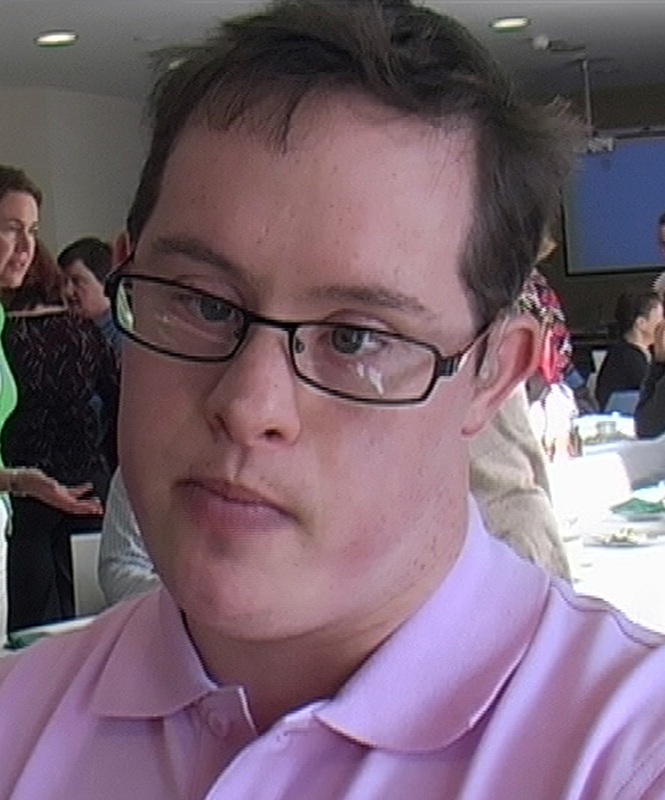 He is actively involved in Disability Awareness and rights. He is a sharp young man with a positive outlook on life.